Coming-of-age movies never go out of style. In the latest local production directed by Boris Boo and produced by Jack Neo, Ah Boys To Men actor Wang Weiliang stars as a pitiable, lovelorn boy who attempts to get Lady Luck on his side and win the heart of his dream girl. 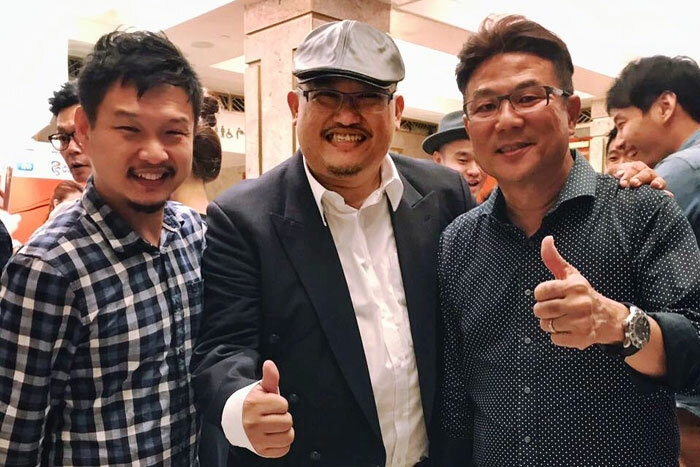 Set in Singapore in the 70s, it will be a nostalgic blast of the past, no doubt buoyed by music composed by media producer Eric Wong, whose production company, United Records, runs a training program to develop local music talents. He is also the conductor for The Millennial Orchestra, City Harvest Church’s classical music ensemble. City News talks to the father of two about the project, and who he would want to score a movie about his life. What was it like scoring for your first commercial feature film? It was an incredible experience! I’ve composed for various genres and even a MediaCorp telemovie, Two Boys And A Mermaid, but this is the first commercial movie I’ve written music for. What were some unique challenges you encountered doing this? Writing music for a full length movie like Lucky Boy can be extremely challenging—firstly the length of a full length movie is 90 minutes on average. Music plays a huge part of it for the length of that time. I had to write close to 100 pieces of music to help tell the story. This included two original songs. Secondly, to understand what the director wants is also very important. I’m not the main story; I aid the director in telling his story, so this is a very important factor film composers must come to terms with. Striking a balance between what I want and what the director wants is the key to success! So how closely did you work with the director and producer on composing the scores? Jack Neo was the executive producer, meaning his role was more administrative. Boris Boo is the director for the movie. Boris is a great guy. He is very detailed and creative in his storytelling. We worked closely together in creating the music for the movie but he gave me a lot of freedom to express how I believed the music should be. How would you describe the sound you created for Lucky Boy? 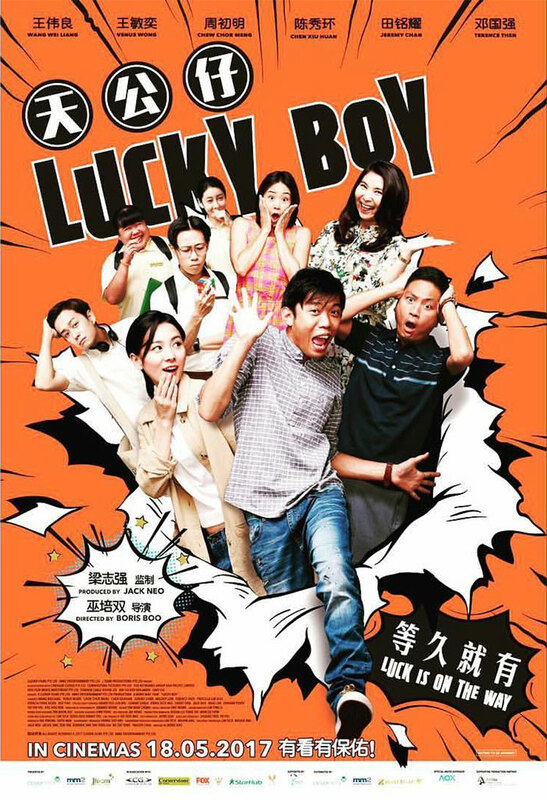 Lucky Boy is a nostalgic romantic comedy. It traces the birth and growth of a kid born in the ’70s (actually it’s Boris’ life story, but don’t tell anyone…shhh) and thus the music attempts to recreate some of that nostalgia. Largely, I’m a very orchestral type of person whose application is in the contemporary. So I’m quite comfortable alternating between these two genres of music. If someone made a movie about your life, who would be your choice to score the soundtrack for it and why? Definitely John Williams. I love his melodies. I think music ought to be memorable and have wonderful melodies you can sing to! Catch Lucky Boy in cinemas from May 18 onwards.